Wye Physiotherapy Clinic, near Ashford Kent, has been established for 24 years and is now staffed by four experienced Chartered Physiotherapists, a dynamic Pilates instructor and a friendly receptionist. 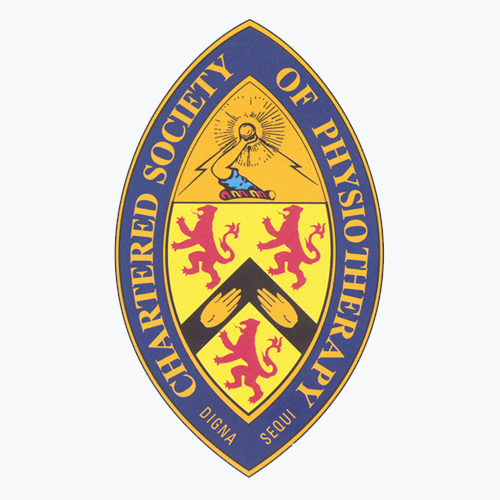 Each physiotherapist is registered with the Chartered Society of Physiotherapy and the Health and Care Professions Council. We believe in manual therapy and are a very ‘hands-on’ Practice. Jo and her team at Wye Physiotherapy Clinic believe that each patient presents a unique picture of dysfunction and pain and that a comprehensive assessment and analysis of the findings enables a specific, effective course of treatment. The team also has a strong belief in manual therapy and utilise a mixture of manual and soft tissue techniques, alongside an exercise programme designed to aid the patient to a speedy recovery and self management. At Wye Physiotherapy Clinic we offer : treatments for all musculoskeletal and sports injury related conditions, Acupuncture, Respiratory Physiotherapy and Pilates. Domiciliary visits also available. You may self refer to the Clinic, or you may be referred by your G.P. or specialist. Step by step process to get you back to health. Absolutely fabulous service from Sarah. Superb treatment – cannot recommend highly enough .Thank you ! Friendly, professional, expert treatment! Wye Physio made a huge difference to me and I can (and do) recommend them unreservedly. After recent experience I can highly recommend this practice. Very caring & thorough staff all help towards a good recovery.